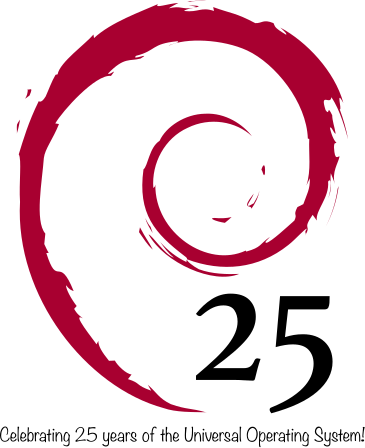 * Welcome to the Debian Project News! We hope that you enjoy this edition of the DPN. RSS) the @debian> profile on several social networks too. to the security mailing list . links to a selection of the posts made through our other media streams. posters, and images which we shared online. 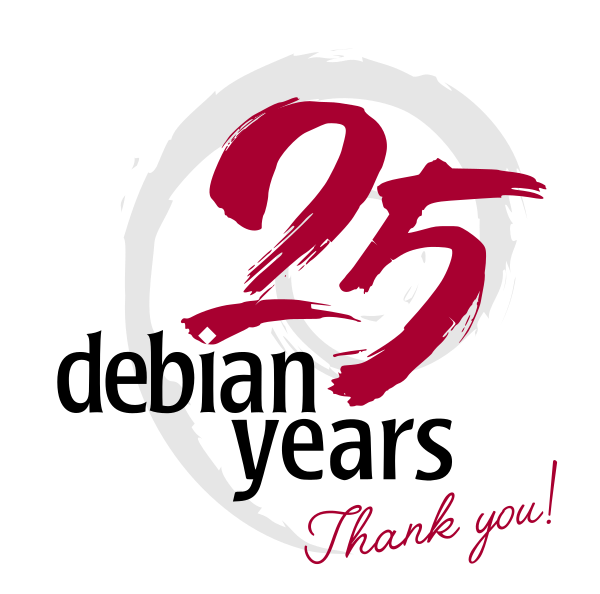 Thank you Debian Developers and Contributors for all that you do! new system; additional information on the migration is available . the project and guidance on data protection principles. maintainer and uploader fields along with many other features. have to be conversant with. to work on Debian Xen packages for "Buster". held this year in Hsinchu, Taiwan from 29 July through 5 August. shared on Debian micronews , and are still available. and will be the second DebConf held in Brazil. 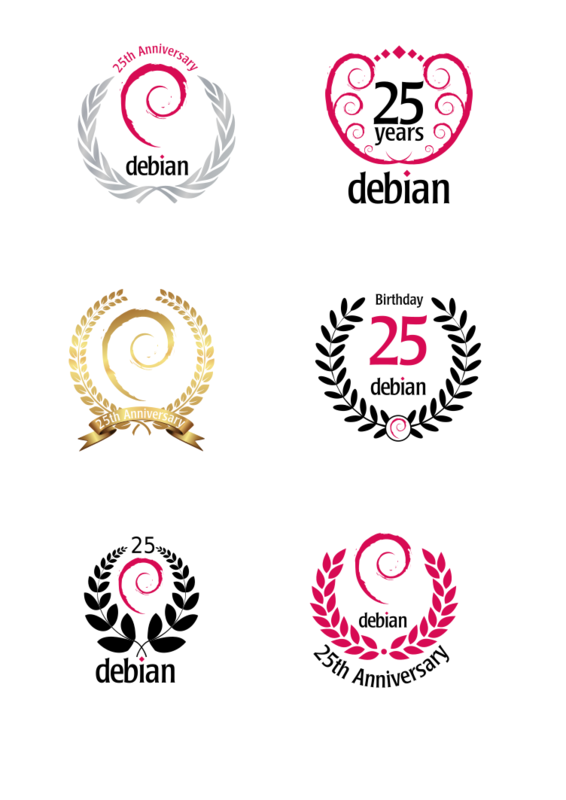 to Debian Long Term Support. their work in the "Buster" cycle. security steps to avoid being another insecure device on the IoT. also the keynote at LibrePlanet 2018.
by using recipe files in YAML to create highly customized images. keep keys and signatures current. packages for computer systems with limited access. Debian system installation and the effects on the system afterward. Richard Owlett asked about "Installing package NOT in repository" . other methods for upgrades when storage space is limited. and tools available in Debian for multimedia editing and production. (recent news at the top). 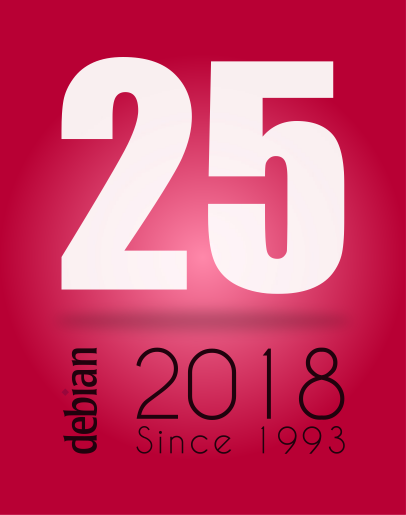 Debian freezes in general...) help fix RC bugs today! the Closing Ceremony. See you next year in Brazil! contributions from Jean-Pierre Giraud, Chris Lamb and and Justin B Rye.